Earlier in January, Nintendo announced that it would bring both its home console development team and its handheld gaming machine development team into the same research and development facility for the first time. This was a distinct change from how Nintendo had developed its machines in the past. The creators of Wii and Nintendo DS – and on back to the Nintendo Entertainment System and Game Boy – were segregated from one another. As Satoru Iwata explained in an investor briefing after Nintendo’s quarterly earnings report this week, the reason the two teams were joined is so the successors to the Wii U and Nintendo 3DS will be more capable at communicating with one another. If this strategy sounds familiar, that’s because it is. All of Nintendo’s competitors have been pushing further into this direction. Sony has tried to keep a consistent technological base in all its consumer electronics in recent years (ex. : the XMB navigation system), and the PS Vita was built with cross-platform development firmly in mind. Microsoft’s Windows 8 was made specifically to create an ecosystem that spanned all Microsoft machines, from tablets to PCs as well as the next Xbox. Apple’s iOS, Google’s Android; the future of electronic entertainment requires a consistent base to fuel efficient software development. As the Wii U’s operating system and the Nintendo 3DS eShop have demonstrated, Nintendo is still struggling with creating the most basic usable tools for its machines. 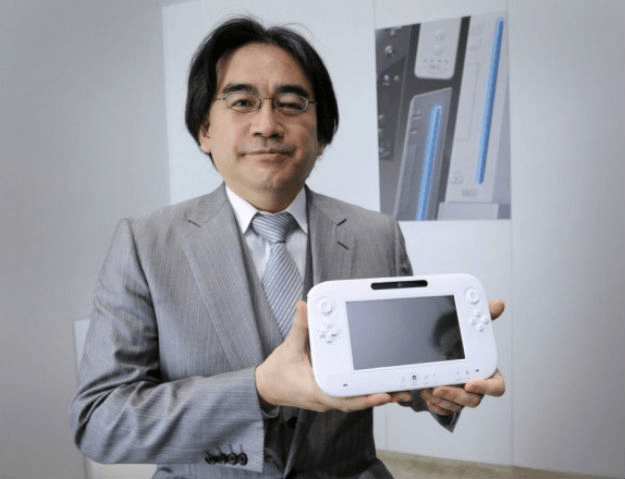 That Iwata is already talking about the future of Nintendo hardware shouldn’t suggest that Nintendo will be releasing big next-gen consoles or handhelds in the next few years. The work he is describing could feasibly apply to Nintendo 3DS and Nintendo Wii U development, especially if Nintendo releases revised versions of the hardware. That’s not an unlikely scenario. Nintendo has released incrementally improved hardware in the past. The Game Boy Color was only an upgraded Game Boy, and the Nintendo DSi was a revision of the Nintendo DS with a moderately improved processor. Even more recently the 3DS XL was just a larger version of the 3DS, so it is reasonable to think that Nintendo may have more hardware in the pipeline.